Cleanroom environments - wfk - Cleaning Technology Institute e.V. 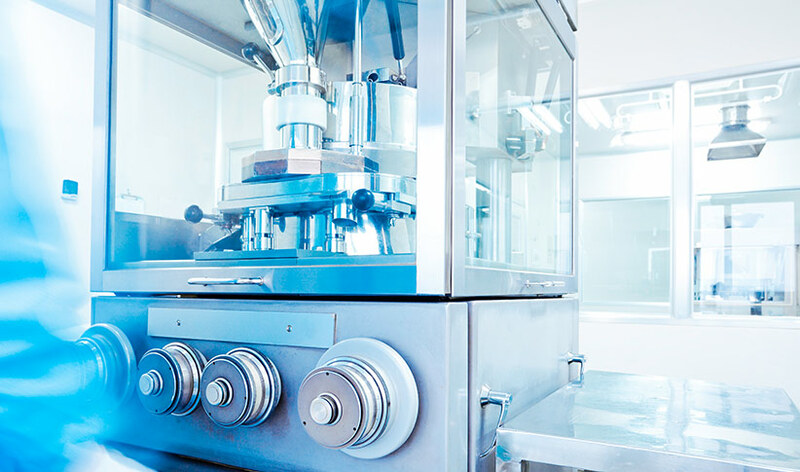 In the medical field, the electronics and semiconductor industry, the pharmaceutical industry, microbiology, gene technology and other areas, processes must be carried out to an increasing extent under demanding cleanroom conditions. In the recent years the requirements regarding particle concentrations and particle sizes have been tightened up continuously due to the increasing sensitivity of products and processes. New demands for chemical surface cleanliness must also be taken into account. Only a few investigations on the professional cleaning of cleanroom areas are currently available. Aim of wfk-research projects is the develop­ment of effective and economical cleaning processes.